Lead poisoning is one of the major problem that has been faced in different parts of the world. Lead is a naturally occurring toxic metal found in earth’s crust. 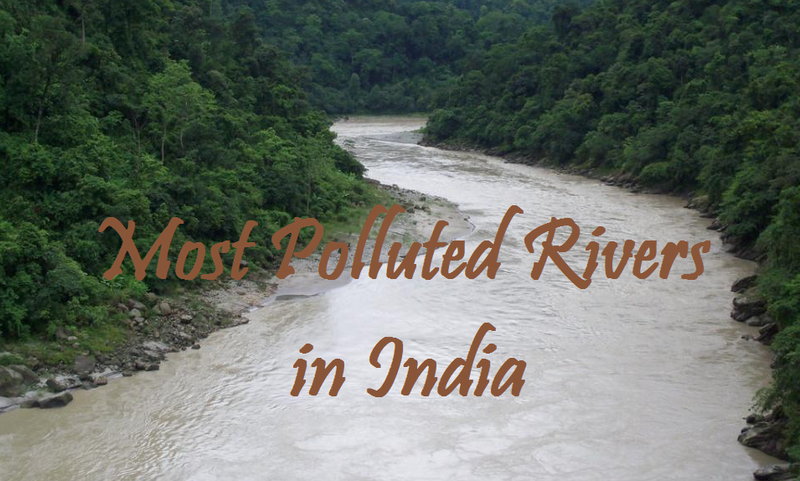 But its far reaching use has brought about extreme environmental contamination and health problems. Lead is colourless, odourless and tasteless metal and can go undetected in water. 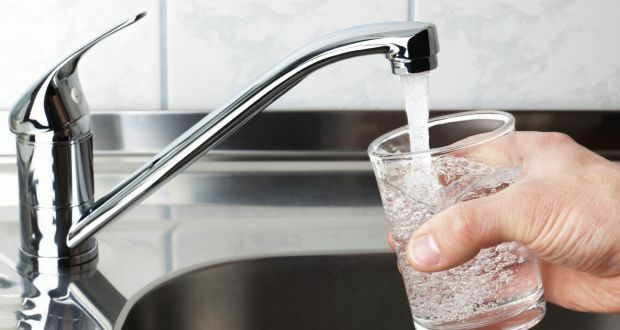 Lead contamination in drinking water can bring about many harmful ailments which can put people at higher risk of Kidney disease, high blood pressure, cancer, stroke and memory problems. 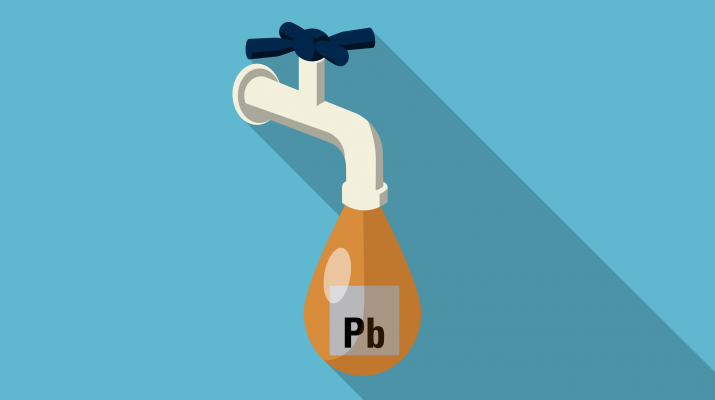 Lead enters drinking water as a result of corrosion in the service pipes as it passes through lead and galvanized pipes, soldered connections, brass fittings and fixtures within the household plumbing. Particularly where water has the high acidic level or low mineral content that corrodes pipes and fixtures. The well-known issue with brass or chrome-plated brass faucets and fixtures with lead solder, from which significant amounts of lead can enter into the water, particularly hot water. 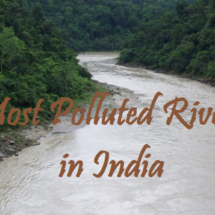 Lead also enter the drinking water as the result of the chemical waste that has been discharged from the industries in to river, lake and which is enter the public water supply. Young growing children are more vulnerable to the toxic effect of lead because their growing body absorbs lead more effectively. It particularly affects the development of brain and nervous system in young children and can bring about many harmful ailments such as brain damage, learning disabilities, and a lower IQ level in children along with renal impairment anaemia and hypertension. The Centers for Disease Control and Prevention (CDC) recommends public health actions be initiated when the level of lead in children’s blood is 5 micrograms for every deciliter (µg/dL) or more. Lead contamination in water also has very harmful effects on pregnant women as it can cause miscarriage, premature birth, low birth weight. Lead keeps on accumulating inside over time as it is stored in bones along with calcium. During pregnancy calcium is released from bones to form the bones of the foetus. Lead can also cross the placental barrier exposing the foetus to lead and it can cause serious harmful effects to the mother and her baby. As already discussed lead is colourless and odourless hence we cannot see, taste or smell the presence of lead in water. The only way to detect the lead contamination in water is by analysing from the certified labs. You can ask your water provider whether your water has lead in it. 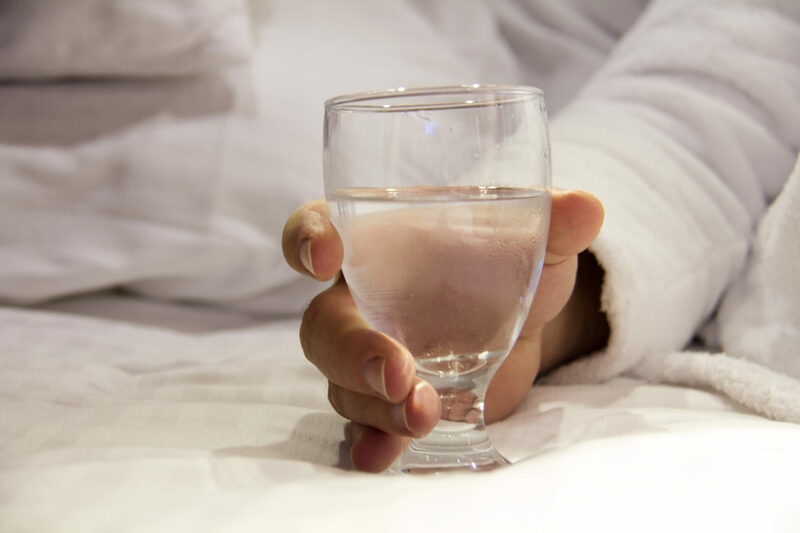 The only and the best way to eliminate lead from your drinking water is, by introducing a water purification method in your home. 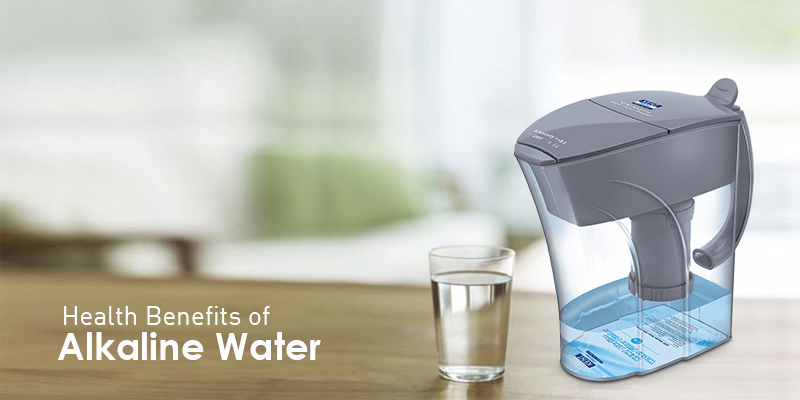 You can install a RO water purifier in your home as RO purification is most effective in removing lead from the water. 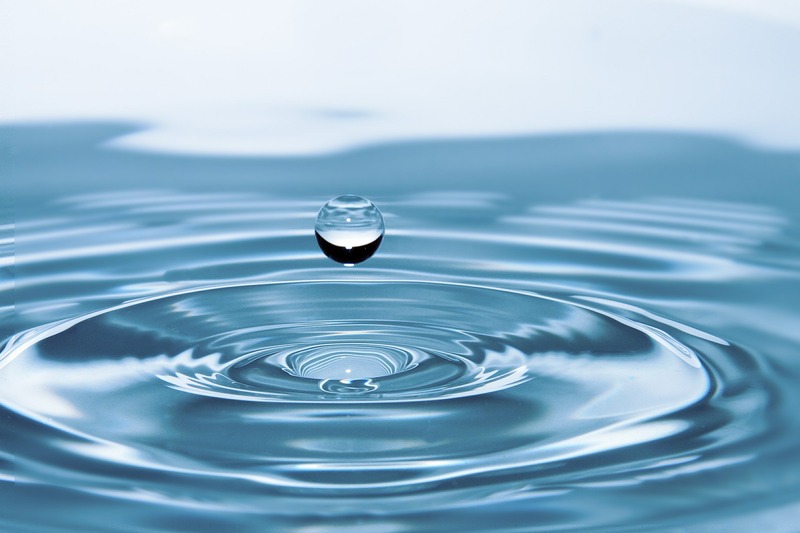 NSF seal certifying lead reduction capability on a filtration system is one method of ensuring that the water purifier has been tested for adequate removal efficiency. 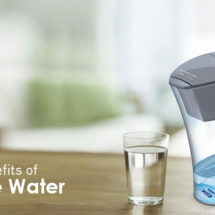 Kent RO water systems is the one and only water purifier brand in India to receive the certification from NSF. Now you know that you have the solution for this health issue caused by lead contamination, get a water purifier installed in your home and protect your loved ones.